CHIREDZI - The long dry spell being experienced in most parts of the country have led to the rapid disappearance of pastures, with desperate villagers now encroaching into Gonarezhou National Park to graze their cattle. The park’s fence, funded by the European Union to the tune of US$5 million to lessen human-wildlife conflict, is also under threat from villagers who are desperate to get into the park to access grazing. 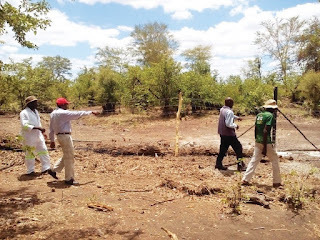 TellZim News understands the fence, which stretches from Chipinda to Gonakudzingwa, has more than 106 porous gaps created by communities to access grazing land. Chiredzi district, since the beginning of the rainy season last year, has hardly received rainfall and cattle are starving. The fencing, which should help prevent wildlife from destroying crops and livestock as well as from endangering humans in nearby communities, is being cut off by desperate villagers. 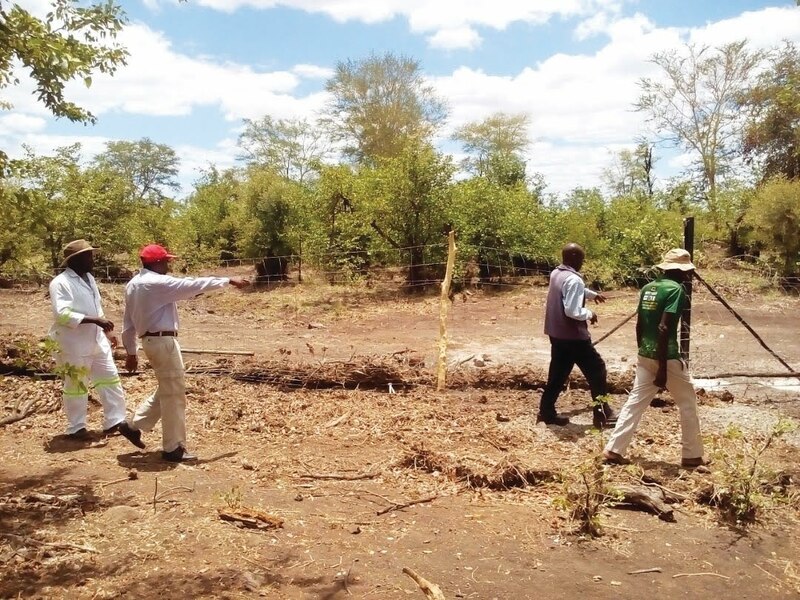 Chiredzi South Member of Parliament, Kalisto Gwanetsa told TellZim News communities were pleading to be allowed to have an access point into the park where there is better grazing. “Communities have been damaging the fence in order to illegally access grazing in Gonarezhou National Park. That attracts a fine of $2 per each beast and $30 for a human who is caught. “The communities are pleading with government for their cattle to be allowed into the park through one access point so as to avoid many illicit entrances that damage the fence. There is also Tunde River in the park, which does not does not dry up easily, so people want that water for their cattle. Gwanetsa’s Chiredzi East counterpart, Denford Masiya said some villagers were having trouble maintaining their herds in light of the drought. “This is the result of climate change. Communities used to have enough pastures all year round but it’s all gone now. There are some pastures in the park’s buffer zone which people are now breaching,” said Masiya.